Aesthetic rhinoplasty to remove the unsightly bump and reduce the projection of the nose. Intervention performed under general anesthesia, outpatient. Duration of the intervention: 1 hour 15. 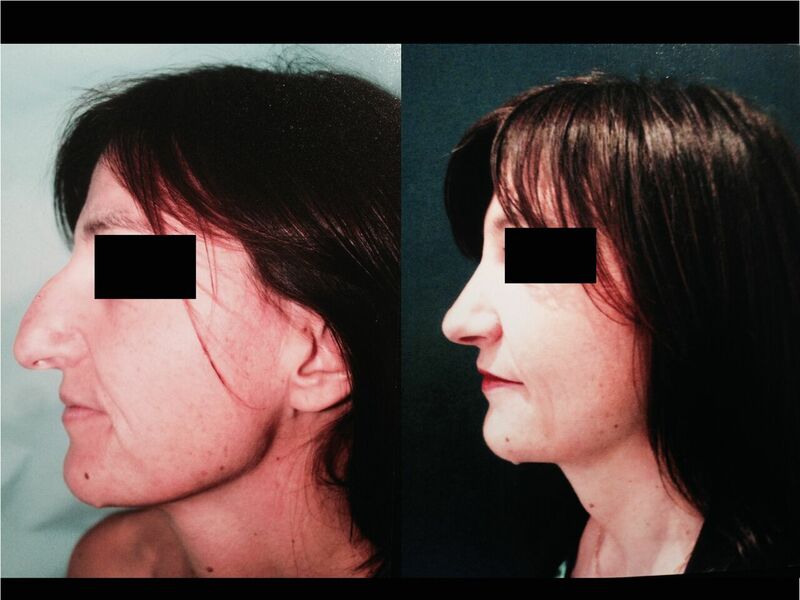 Postoperative results at 13 months, very natural.